Why are PLYT Games so good for Schools? 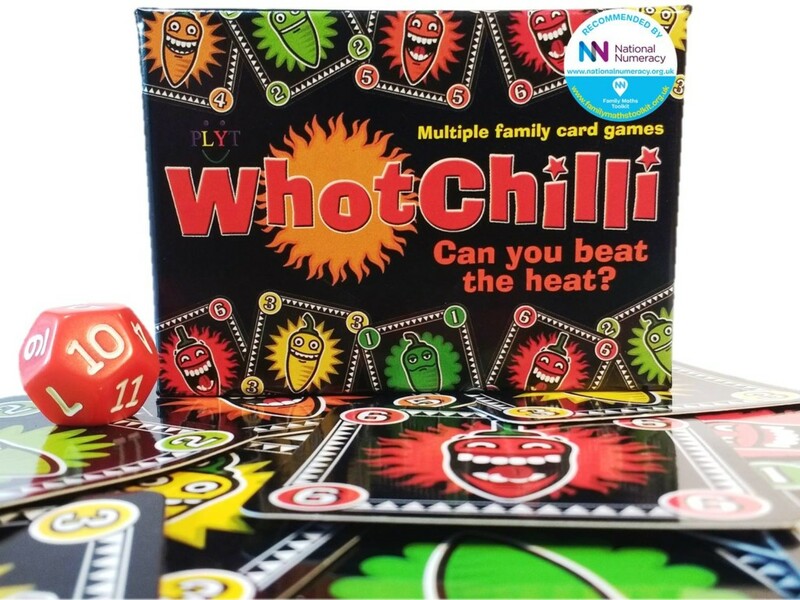 3 Game Platforms with over 25 games to play, covering much of the KS1 and KS2 curriculum – flexible resources suitable for the whole school from year 1 to year 6. 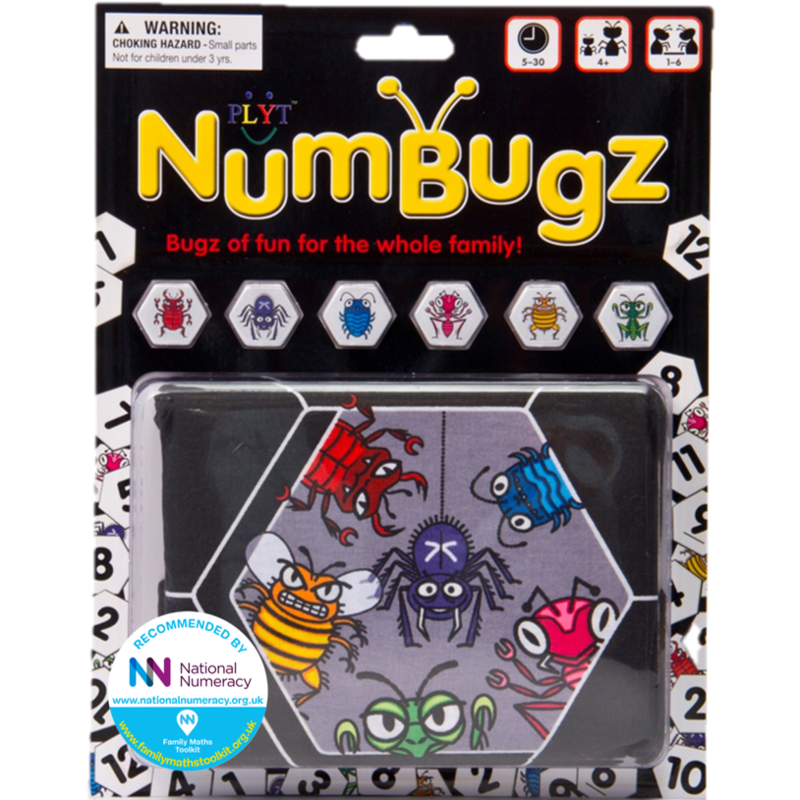 Children love playing our games without realising how hard they are working and how much they are learning – it’s maths by stealth! What does PLYT Games do for Schools? 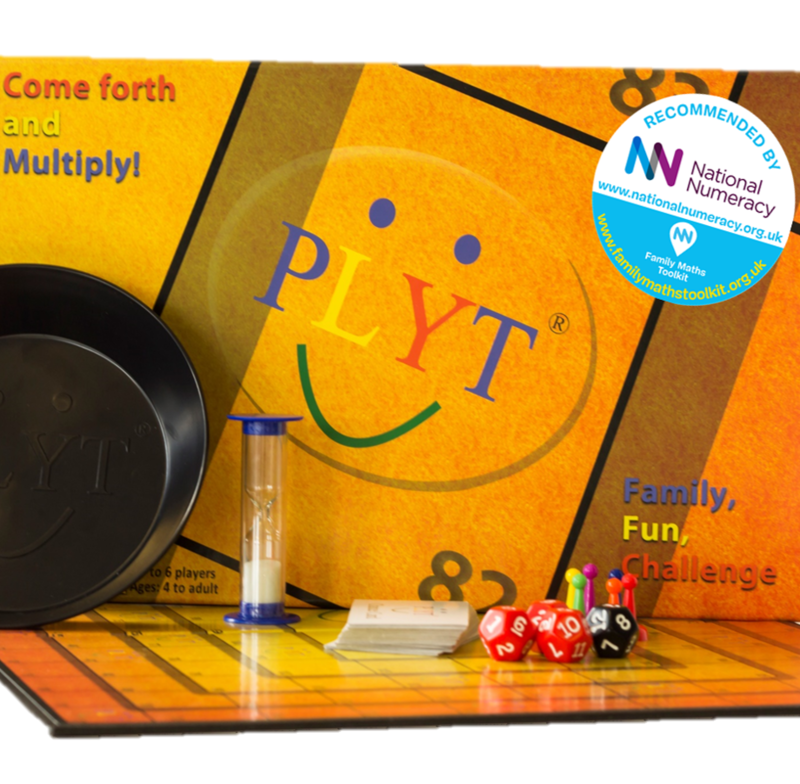 PLYTIME is primary maths tutoring using our games. Our approved tutors play our our specially designed games with small groups of children, focusing on areas requested by the teachers and helping to reinforce learning in the classroom and master basic maths skills. Best maths game I've ever seen. Fantastic for teaching mastery of number. Watch our short series of videos here to see how PLYT can help you and your school.